Join me and Supriya at Uma Mãe Nasceu‘s first home birth meetup next month in Coimbra. 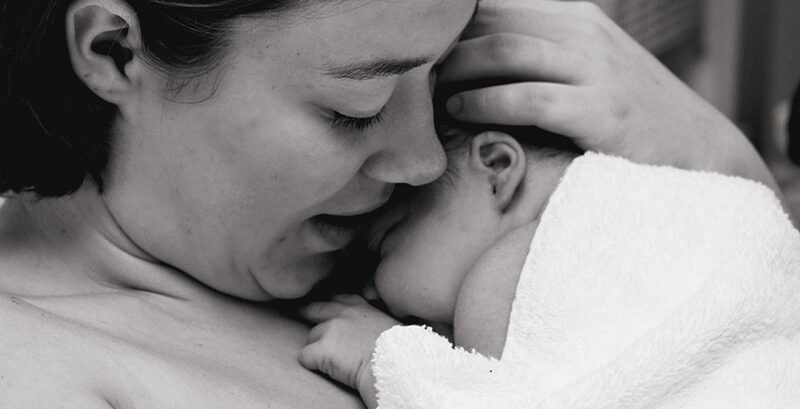 Home birth is not acknowledged much in mainstream Portuguese culture since old traditions have been lost and replaced with a glorification of the medical industry. So, it’s about time we start talking about it, raising awareness and bringing together all those curious or passionate about the subject.